Soothingly cold weather. Thick jacket and cold mountain breeze is just what keep people interested in Baguio City. 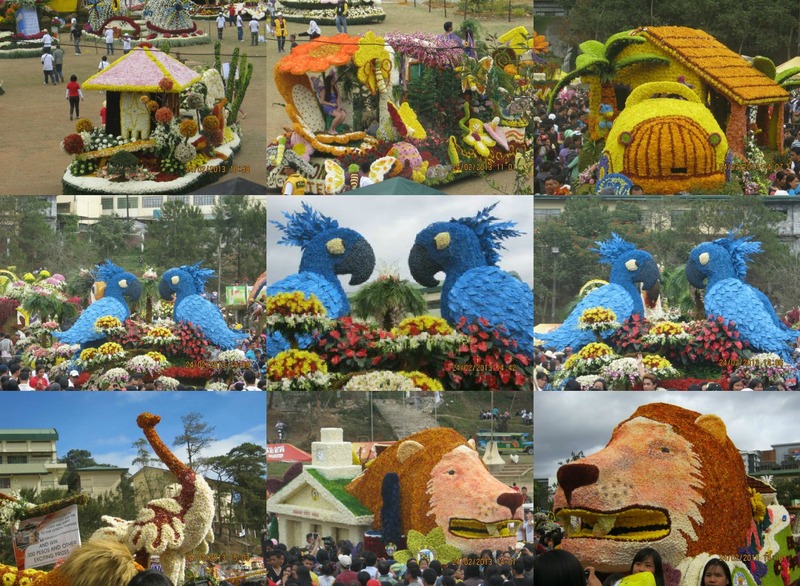 Last February 1, Baguio City has finally open their Month long Festival Celebration popularly known as PANAGBENGA. 2013 will be marked as one of the grandest Panagbenga I should say because there are more participants who was able to join their street dancing and Float parade towards the end of the month long Panagbenga Celebration. 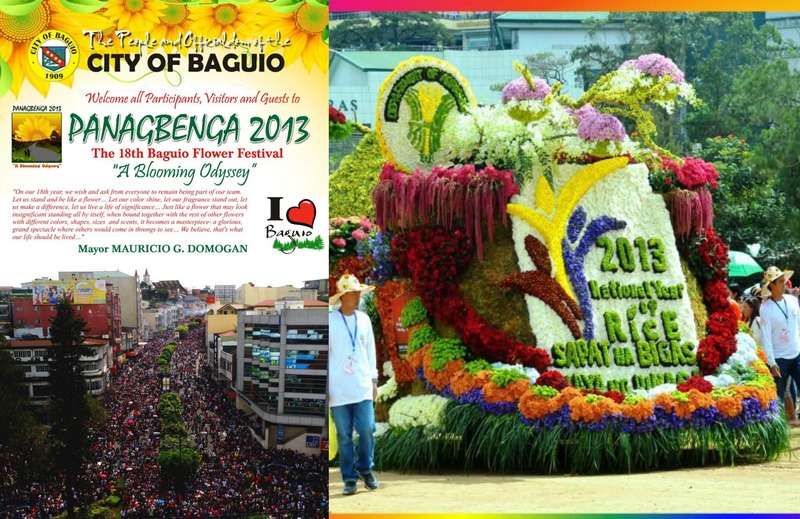 This year, Panagbenga 2013 is themed: "A Blooming Odyssey". 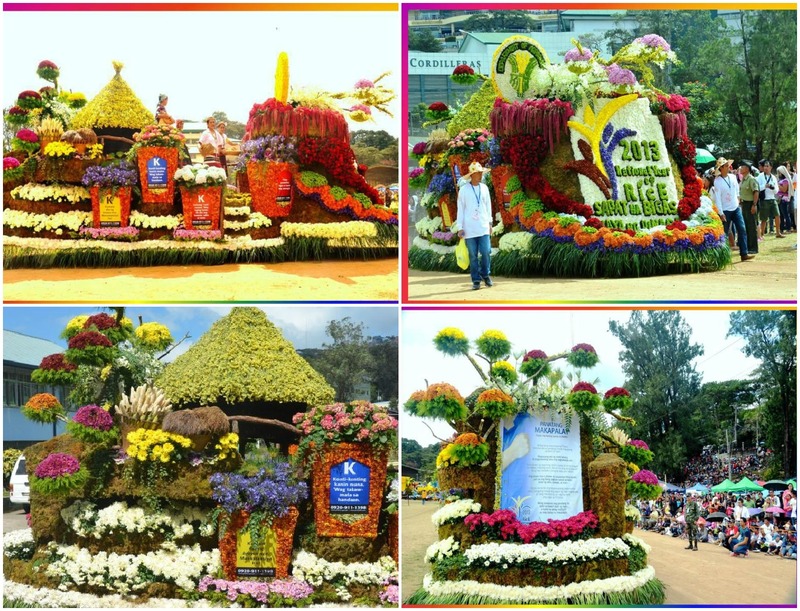 This year is a perfect celebration for Baguio's progressive economy through a prosperous farming community. It is also a celebration of hope for the people of Baguio as they were bombarded with last years political issue after the trash crash of Irisan Dump site. The highlight of the said event was last February 24 and 25 it is basically the last Saturday and Sunday of February where it will be a competitive street dancing and float parade on each day.